"Healthy Food Means Healthy Pets"
More and more people regard their cats and dogs as family members and their health is the pet owner's main concern. 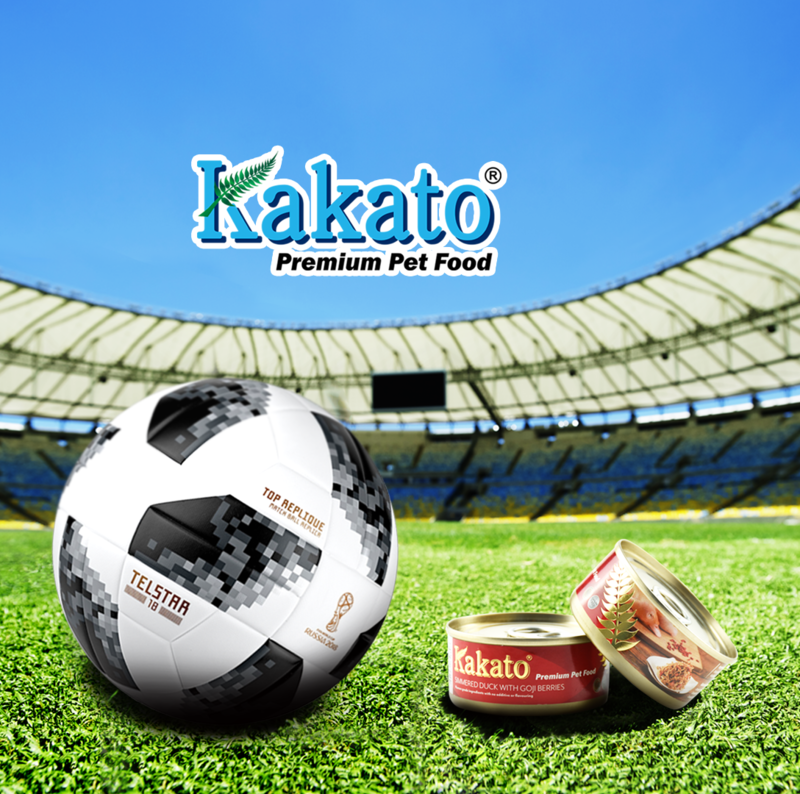 Kakato has been providing a wide variety of high-quality, delicious and healthy tinned food, snacks and gluten free dry food for pet owners who cares about the health of their pets. Eventually, they can grow up healthily and happily. 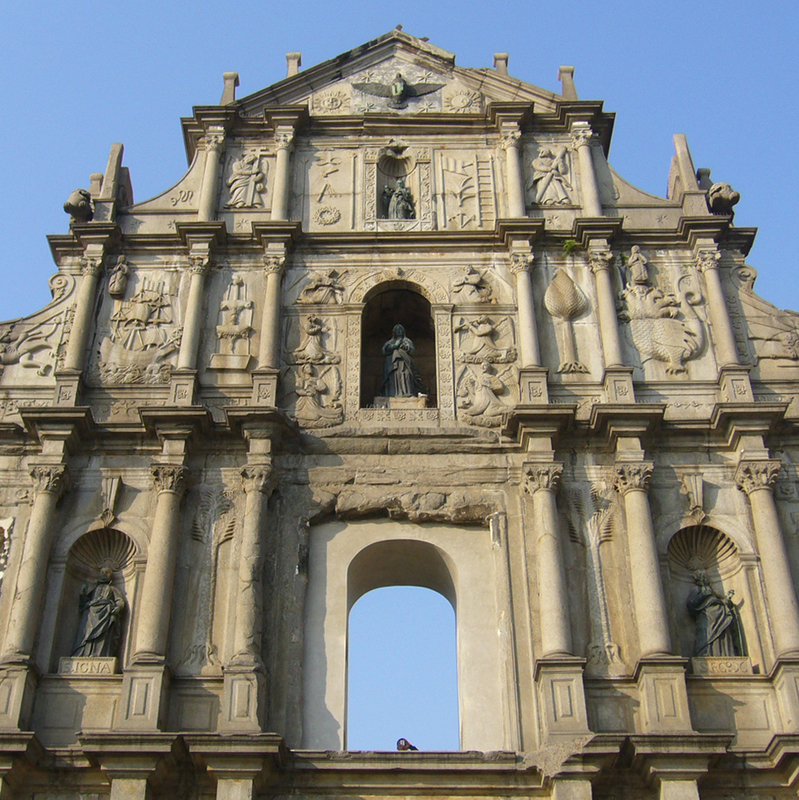 In the past, most of the pet food markets were dominated by major brands from Europe and the United States. 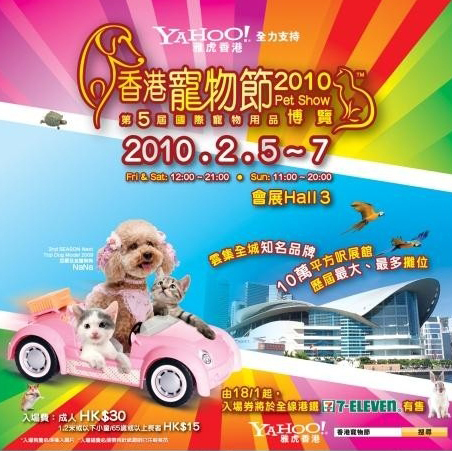 For a long time, Hong Kong companies have only gone to overseas pet exhibitions to seek agency rights. 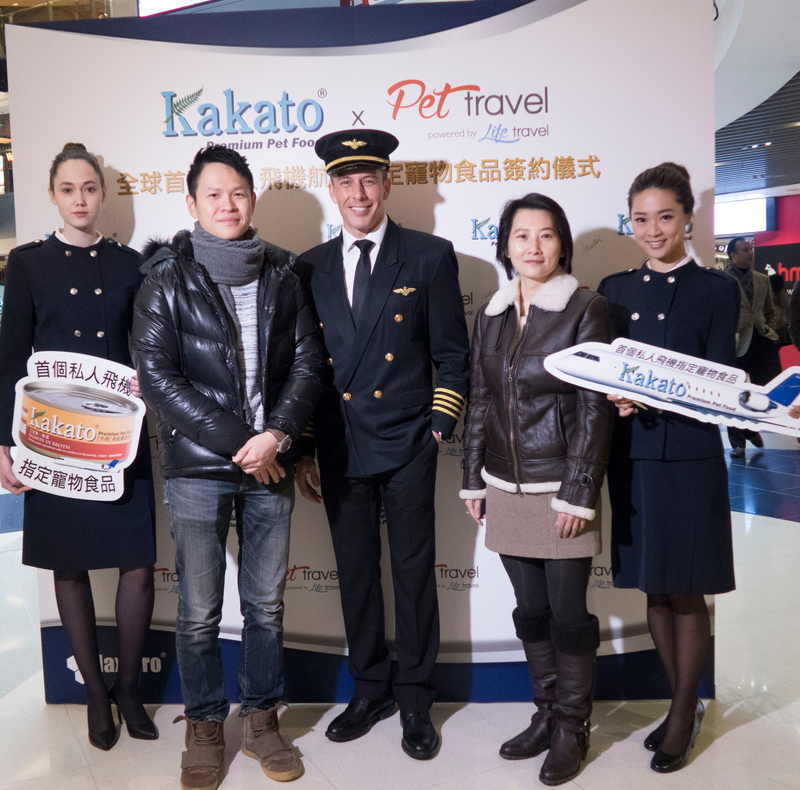 If a brand established by a Hong Kong company could be introduced overseas and let foreign companies be its agencies, it will surely not only win honour for Hong Kong, but also convey the message of healthy eating to more pet owners. 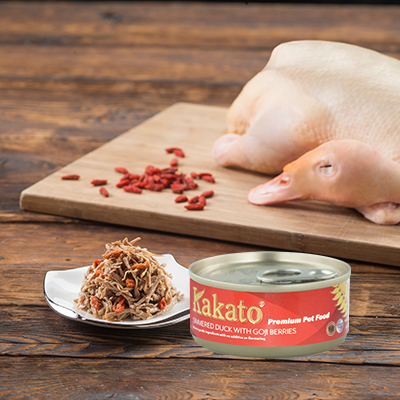 After two years of market survey, observation and research, Kakato officially launched its cats and dogs tinned food with five flavours in Hong Kong. 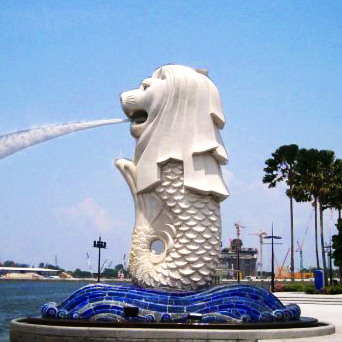 Since it was a new brand in 2010, despite the high quality ingredients, it failed to attract the attention of users. 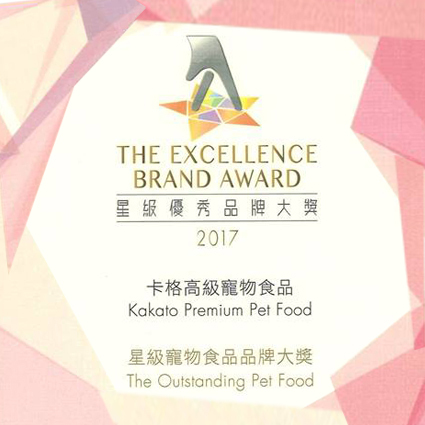 After continuous efforts and customers‘ recommendation, Kakato has finally made a name, and become the most recommended additive-free tinned pet food by pet shops and veterinarians in Hong Kong. 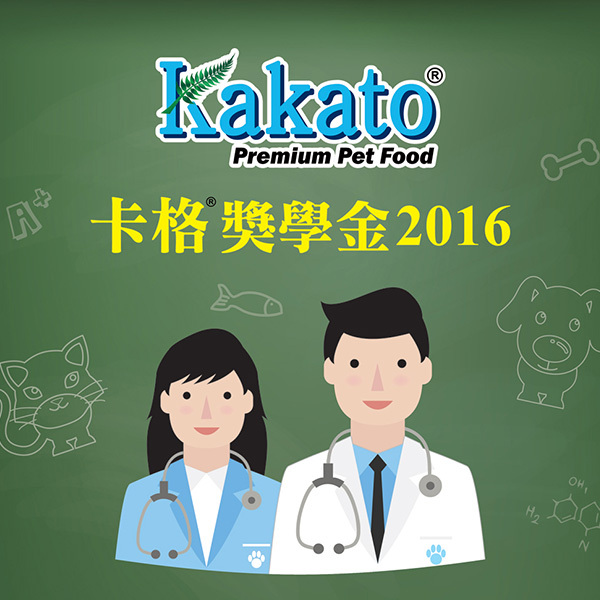 "Healthy and delicious" is the basic principle of Kakato premium pet food when comes to ingredients selection. 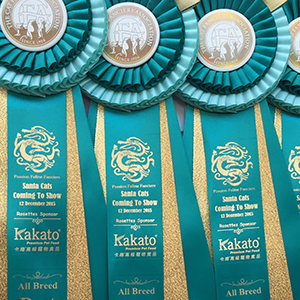 As healthy ingredients are fundamental for the growth of healthy pets, in order to keep them eating happily and healthily, Kakato uses only fresh and high-quality ingredients without artificial colours, artificial flavours, preservative or flavour enhancer. Regardless of brands or how much the pets love to eat, with consideration of their long-term health, pet owners are advised to feed any kind of pet food which contain chemical elements or artificial flavours with caution. 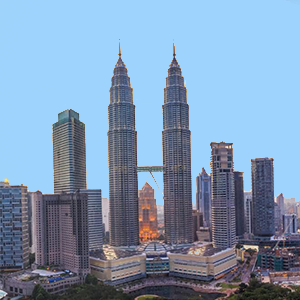 Most international pet food brands focus on the development in major markets and tend to have little attention and support for small markets. 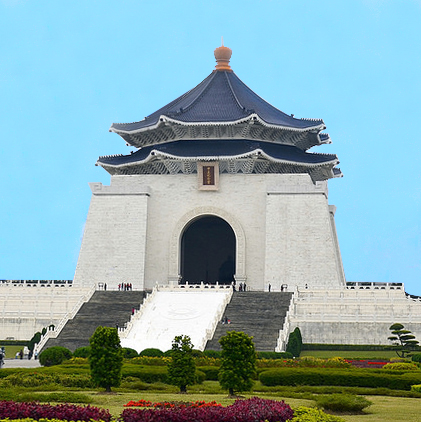 Dr. Fong who was born in Hong Kong, understands that every small market has its development potential and market characteristics. As she has been having a special bonding with animals since childhood, apart from providing quality healthy food to cats and dogs, she also pays special attention to their physical and mental growth, hoping that they can have a healthy and happy life. 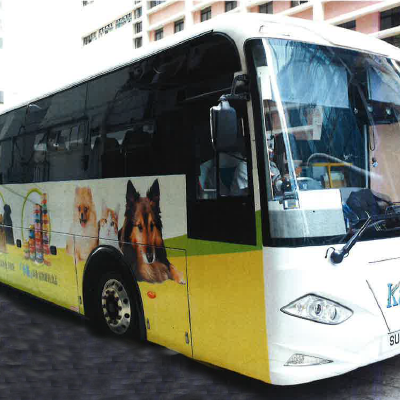 In Hong Kong, pets are not allowed to ride on public transport, therefore Dr. Fong launched Kakato® Animal Bus in 2012 providing free rides for pets and their owners, taking them to different outing places for pleasant weekends. 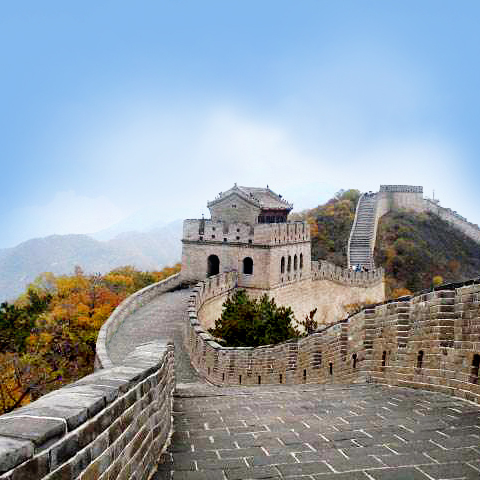 The more solicitude the more devotion. 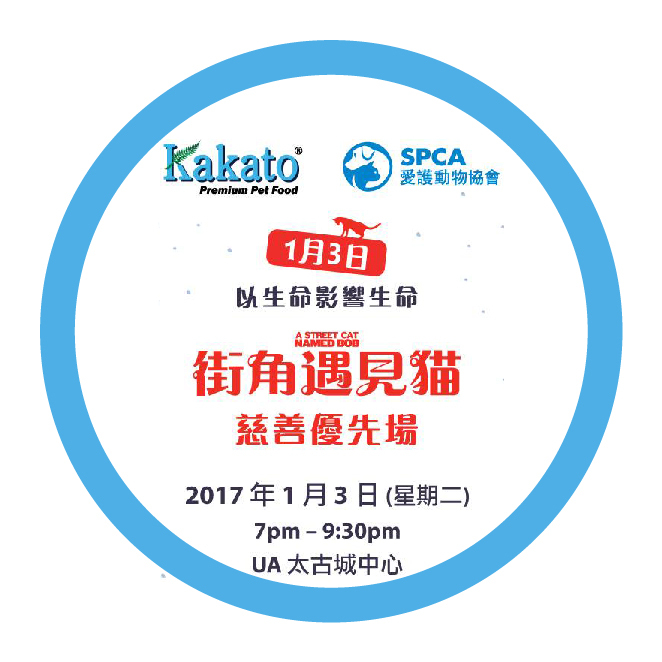 In order to encourage more people who care and passionate about animals to join the animal medical related industries in Hong Kong, Dr. Fong set up Kakato® Scholarship in 2016 to help young people study veterinary degree courses without financial pressure. 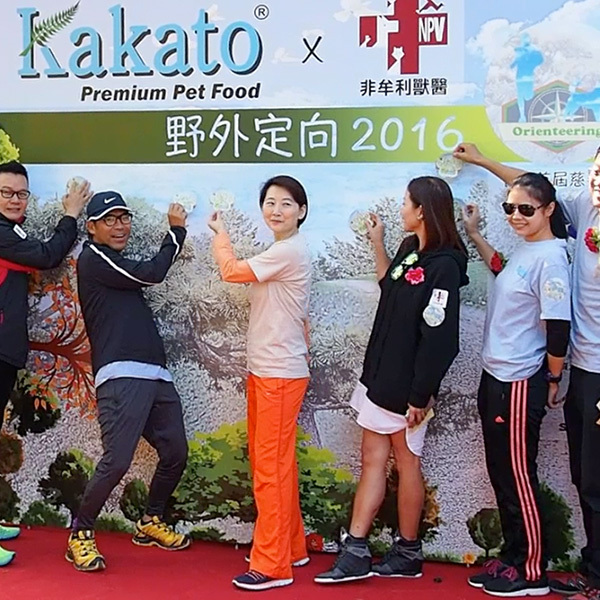 In the same year, Dr. Fong organised Hong Kong's first human-dog charity orienteering event, letting dogs and their owners to finish a series of interactive games in the nature and to enhance mutual affection. 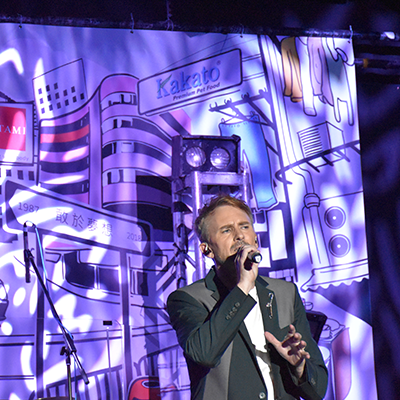 All event proceeds are to be donated for animal welfare purposes. 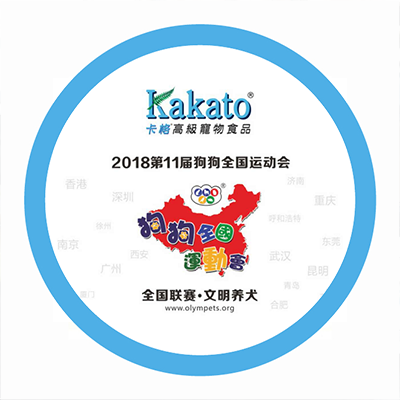 In short, regardless of the market size, Dr. Fong hopes to have the opportunity to let pet owners around the world know about Kakato and at the same time give Kakato the opportunity to contribute to the pet welfare in different places. Originated from the New Zealand's Maori language, “Kakato” means delicious. 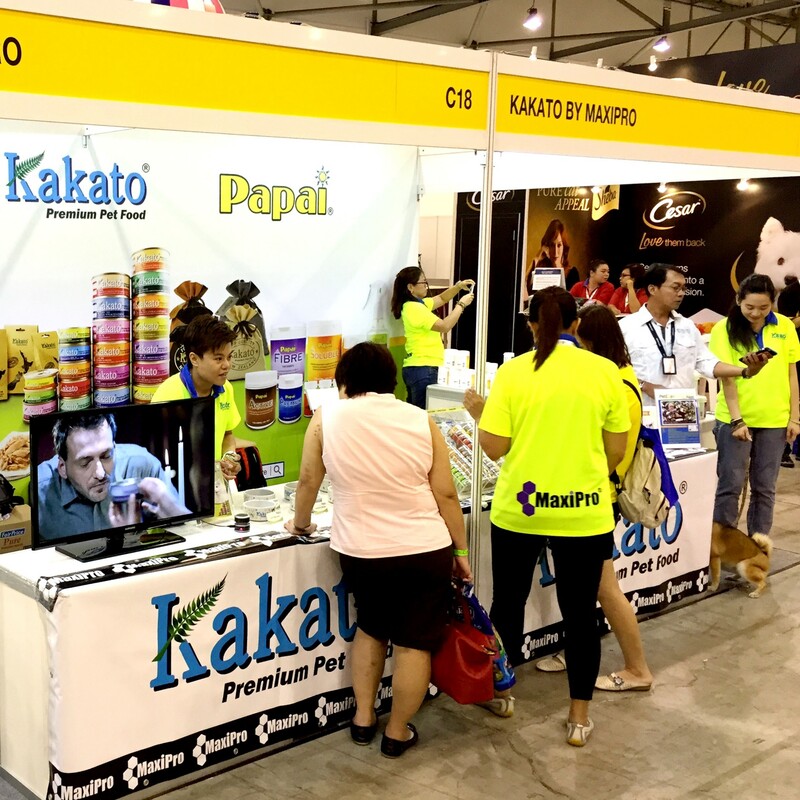 Thanks to its high quality ingredients, natural flavours, and human consumable elements, Kakato premium pet food is more popular among pets and their owners than other tinned pet foods sold in the market during the same period. 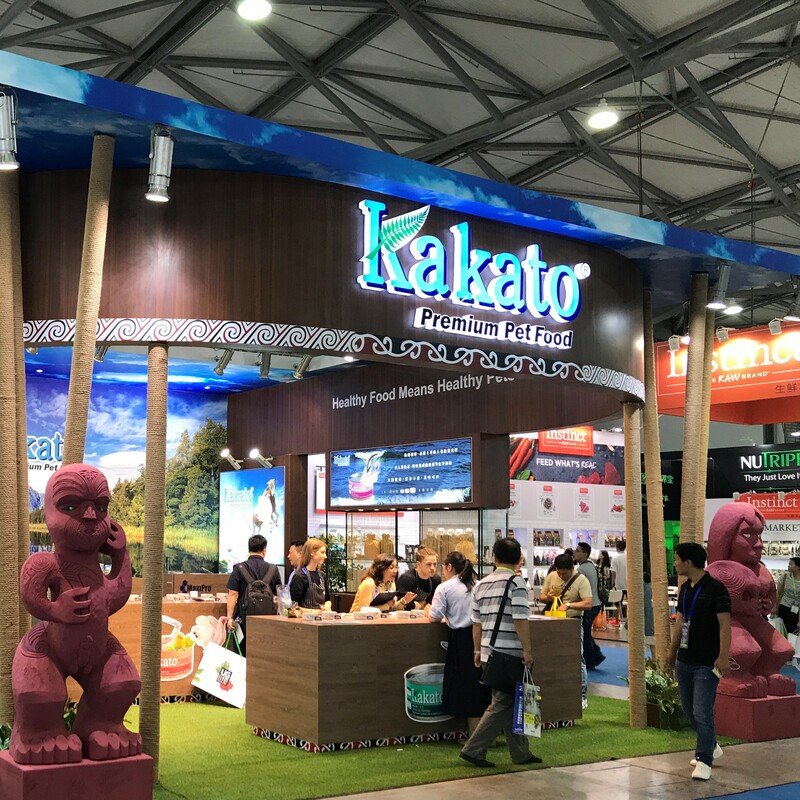 To continue the concept of pets healthy eating, Kakato has launched a collection of dry foods and snacks to provide pets with balanced diet and nutrition throughout the day. 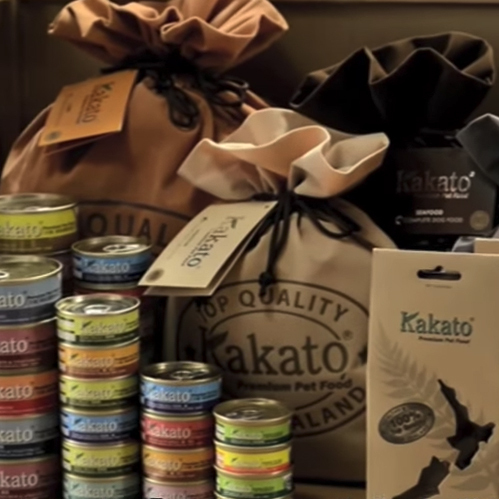 The New Zealand-made Kakato dry food uses food ingredients for human consumption, low-temperature high-pressure cooking technology keeping most of the water and nutrients in each kibble. Coupled with the gluten-free formula, the whole line of food products is natural, hypoallergenic, healthy and delicious. 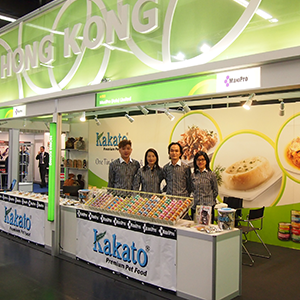 Kakato healthy snacks have two series -- low-temperature air-drying and smoked steaming. 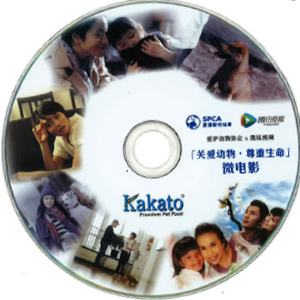 Both series adopt ingredients for human consumption, such as wild-caught marine fish and meat from New Zealand natural farms, suitable for cats and dogs. 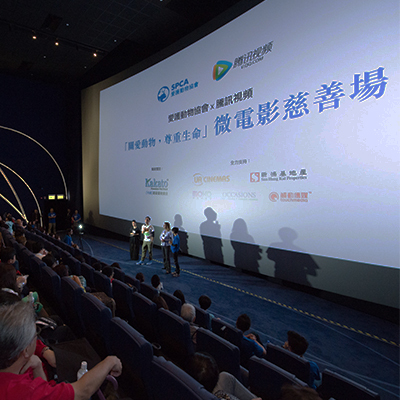 Sponsored SPCA Hong Kong Project for bettering the children education provision in remote mountain areas in China. 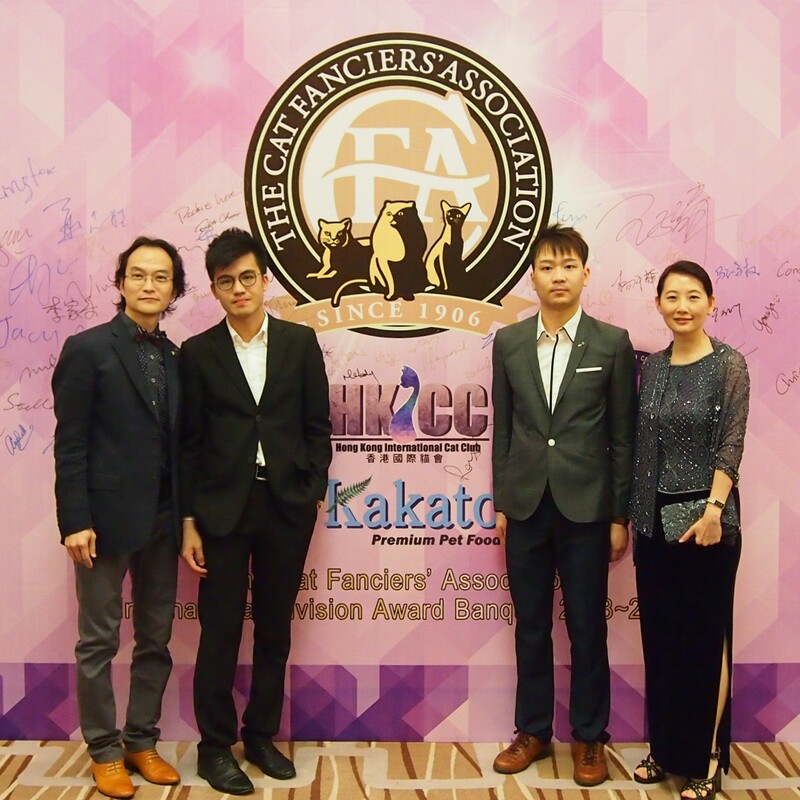 Title sponsor of the 2014 Cat Fanciers Association International Division Award Banquet and Presentation, Guangzhou, China.